Throughout the years, specialists have claimed that vitamin D may play an important role in the development of multiple sclerosis. Several studies have been conducted with the purpose to discover the exact role that vitamin D plays in MD development and in the treatment of this condition. A study performed by the University of Oxford indicated that maintaining good levels of vitamin D in the body may actually have an important protective role in the elimination of this disease. Specialists say that vitamin D can lower the risk of developing MS, but that is not all. A study released by Maastricht University revealed that vitamin D can lessen the severity of the symptoms felt by patients. It is a well known fact that in the countries closer to the Equator the number of people diagnosed with MS is lower than in regions which are located farther away. This is why specialists say that there is a link between sunlight and the risk of MS. Sunlight is the most effective source of vitamin D. Some researchers claim that getting more vitamin D will be beneficial for both prevention and MS treatment. The theory that there may be a link between vitamin D and MS was first developed in 1974 by Goldberg. Vitamin D has powerful effects on the immune system, too. It functions is a particular way in the human body. 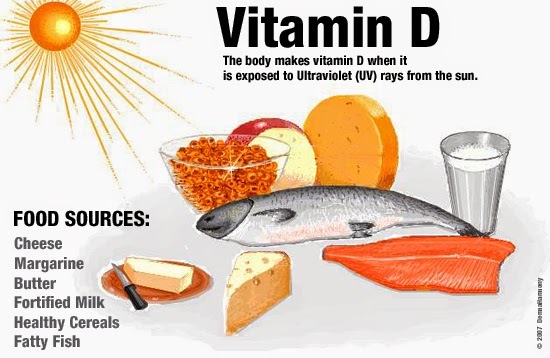 The role of Vitamin D is to attack certain cells present in the body, with the propose to regulate the immune system. Decreased amounts of this vitamin will make the immune system function improperly. Another study performed in 2005 showed that in MS patients Vitamin D levels are lower during the relapse phase and concluded that the vitamin plays a huge role in the regulation of MS. This is why they claim that having a normal Vitamin D level will significantly reduce the risk of relapses. Even though researchers commonly think that Vitamin D may be beneficial for MS, they are not yet certain which are the levels of this vitamin that can help in preventing or treating the disease. Specialists don’t know if the right amount can be obtained through supplementation and which dosage patients need. Patients are commonly advised to take Vitamin D, as it will not make symptoms worse and it will surely not harm them. There are great chances to feel better, even though in certain cases patients noticed no visible difference when it comes to making their symptoms better.